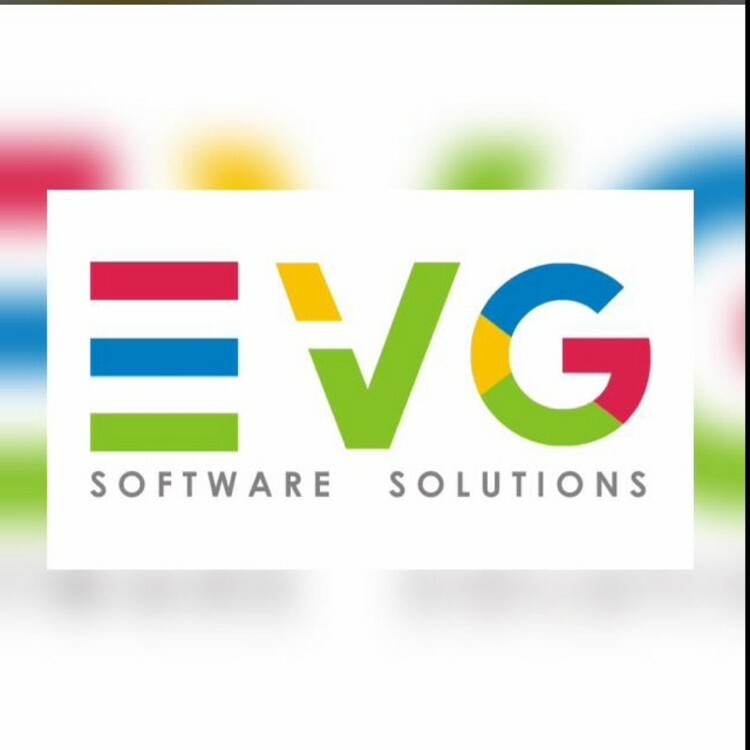 EVG Software Solutions Pvt. Ltd. is Web Design & Software Development Company in Delhi, India. EVG team has excellent skills of good quality professional website design with core of expertise to give your your business most benefits thru the websites. Thanks to Vaibhav and Team EVG...!! We are happy with their services of search engine optimization (SEO) and development. And also given website designing work to them. Thanks Vaibhav and EVG Team. Amazing creativity and ideas. I am so happy with the end product delivered, will choose and refer to everyone. Hats off to EVG and Vaibhav keep it up.